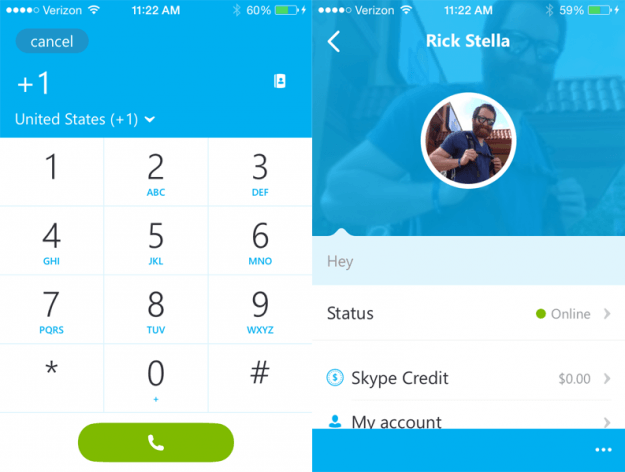 Just throw one new update of Skype, the client messaging and VoIP calls preferred by many. A few months ago we told you about the new version, which finally was support for video calls, but relegating the list to a very small number of terminals. Subsequently left the guys at VillainROM to extend the list of video calls unofficially. With today’s official update list will 17 terminals support more, In addition to check if it works, without video call, in Honeycomb 3.2 with the newly updated Asus Transformer. In this new list also they have included 2 tablets that can be used for video calls, but unfortunately the list is still very small mobile and tablets. Curious and very important is that now, If your phone has Froyo 2.2 or higher, Although not available the front camera, possibly you can use the camera for, at least, that you can see by the video call. According to the list the HTC Hero with the 2.2 it should work. I have tried it in one ASUS Transformer with Honeycomb 3.2 and does not give any support for video calls, but at least the application will work for voice calls and messaging. 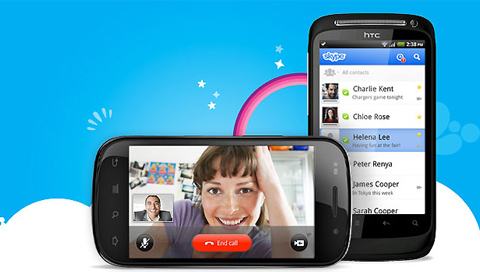 I have also tried it in a Sony Ericsson Xperia Arc with Gingerbread 2.3.3 and if you can activate the camera for video calls, so the official Skype list seems incomplete, though it is likely not have wanted wet with terminals that are not revised to 100%. Whatever it is she is good news, but will have to wait and see if the developer community, as well as already made with the previous update, they manage to expand the list of privileged, albeit unofficially. 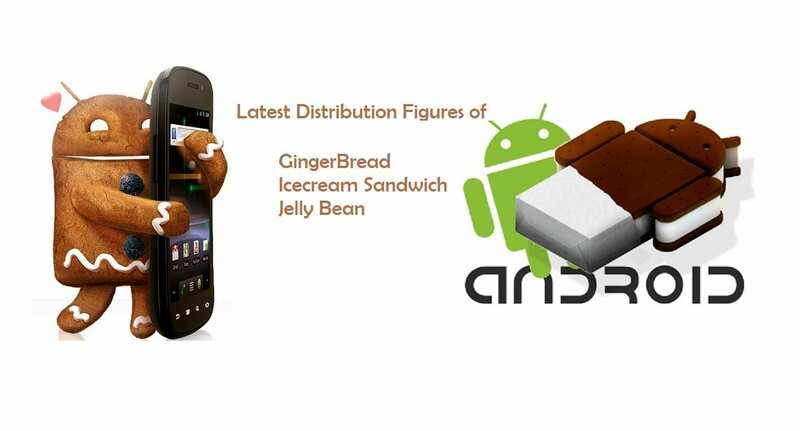 If your Android does not appear in the list, but you can activate the front or rear camera for video calls, leave the review in the comments to thus expand the list and inform all. UPDATE: as I have seen in a Sony Ericsson Xperia Arc with the 2.3.3, now, even if you have no front-facing camera, from Froyo 2.2, you can use the back camera of your mobile phone, that is why the HTC Desire be included in the list. 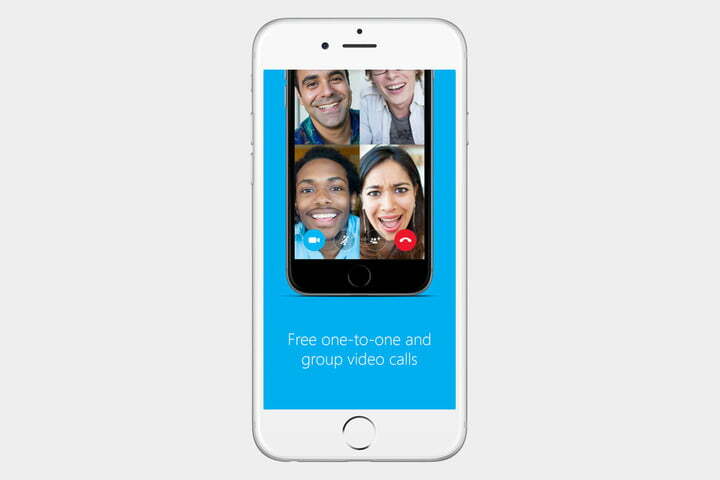 If you’re out, you call people on Skype free and phones to our rates. 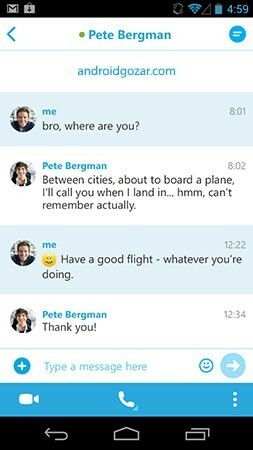 Make calls and free video calls between Skype users and calls to landlines and mobiles at economic rates while traveling. 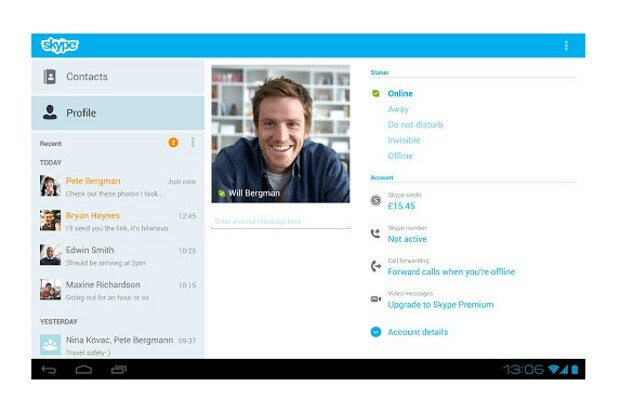 Instant messages, phone calls and free video calls between Skype users, 3 g or WiFi economic calls and SMS messages to landlines and mobile phones at great Skype rates. 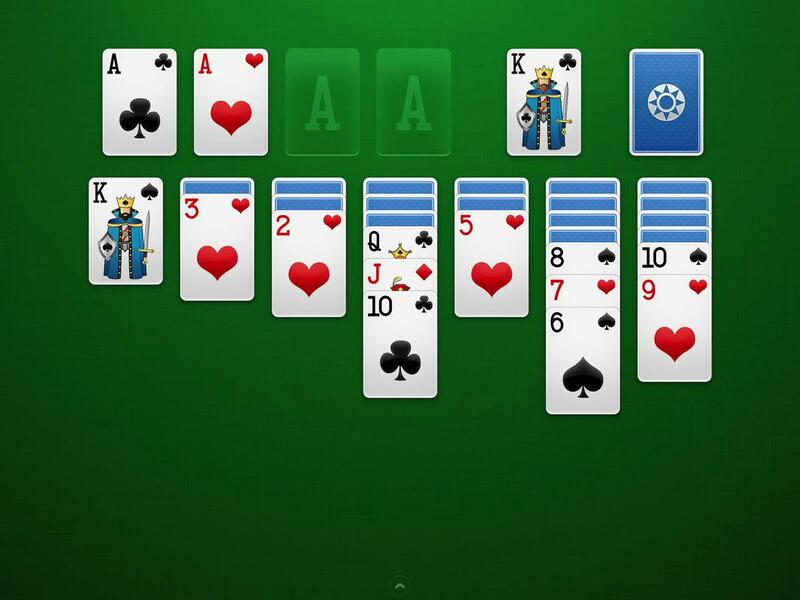 Sending instant messages to multiple friends at the same time.